As we reflect on our second full season of Mini sailing aboard Abilyn, we must give thanks to our partners and suppliers, each of whom has contributed significantly to our program as well as to the sport of sailing. If you are interested in supporting Abilyn Racing in 2015 as we push forward toward the Bermuda 1-2 Yacht Race, shoot me an e-mail at josh@abilynracing.com. From training gear to base- and mid-layers to ocean racing foulies that incorporate HH's latest innovations, HH had us protected on and off the boat, and looking good of course. We showed you How To Dress a Sailor. 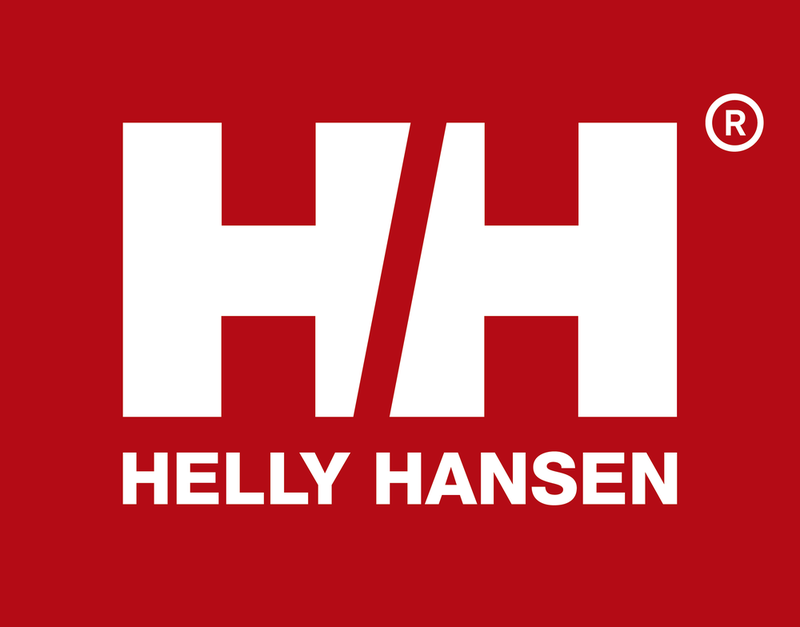 Now go find your gear at http://www.hellyhansen.com, or buy my virtually unused, brand-spanking new HH Ocean Jacket. Without the support of Landfall Navigation, we could never have gone offshore and Into the Washing Machine, or around Block Island just for kicks (and to add 90 miles to our end-of-season delivery). Landfall set us up with emergency beacons, flares, and an unbelievably light offshore 4-man life raft--all of which we hope never to use, but are nevertheless essential to offshore sailing. Visit Landfall Navigation at http://www.landfallnavigation.com. Our first partner on this venture, DMK hooked us up with their DMK Box, which takes all our boat data (NMEA, SeaTalk NG, GPS, and AIS) and transmits them via WiFi to our mobile devices so that we can analyze information using programs like iNavX and iRegatta Pro. Not having to install or rely upon multiple repeater displays was a key goal, which DMK helped solve. Visit DMK Yacht Instruments at http://www.dmkyacht.com. Abilyn came loaded with Harken winches and blocks. We added a few T2 Soft-Attach Carbo blocks late in the season to serve as outboard leads for our genoa sheets and spin sheet tweakers. The soft attachments not only save weight, but also let you adjust the location of the lead by lengthening or shortening the attachments. Visit Harken at http://www.harken.com. Sailing Abilyn is an intense, heart-pumping, muscle-burning endeavor, especially in the heat of summer and when the breeze is on. Z Blok saved us from sun burns, and also didn't sting our eyes when the sweat started flowing. Best stuff ever. Visit Z Blok at http://zbloksun.com. PredictWind's offshore forecasts were spot on, and their data, charts, and route optimization tools helped us plan our deliveries and offshore qualifier. Visit PredictWind and check out their new swell forecasting functionality at http://www.predictwind.com. If you have a GoPro or camera that you use for action sports, then you know you need mounts. We used RAM Mounts' rail, pole, and suction mounts along with their extension pole aboard Abilyn to get some cool shots. We also used their iPad mount to create a flexible display mount in our companionway so that the iPad could be viewed while in the cockpit or down below. Visit RAM Mounts at http://www.rammount.com. Bad Elf's GPS Pro modules worked seamlessly with iNavX. But since we were able to wire up our onboard Garmin directly to the DMK Box, we're using the Bad Elf modules as backups (the more the merrier), and also as great tools to track our practice runs. Visit Bad Elf at http://bad-elf.com. Sometimes, you just need to climb your mast by yourself. I had to do that a number of times over the season, and ATN's Mastclimber let me complete various punch-list tasks on my own, including repairing a broken runner, inspecting the masthead tri-color light, and installing bungees on the runners to ensure they don't get caught in front of the spreaders when you need to trim on. Visit ATN Inc. at http://www.atninc.com/index.shtml.